I am very excited about my newly updated and expanded Learn and Grow Designs, “12 Months of the Year Activity Pack". After searching for a variety of quality items to teach about the “12 Months of Year” I discovered that there weren't very many options out there. So, I created this amazing 46 page learning unit to teach children the months of the year, while having fun. 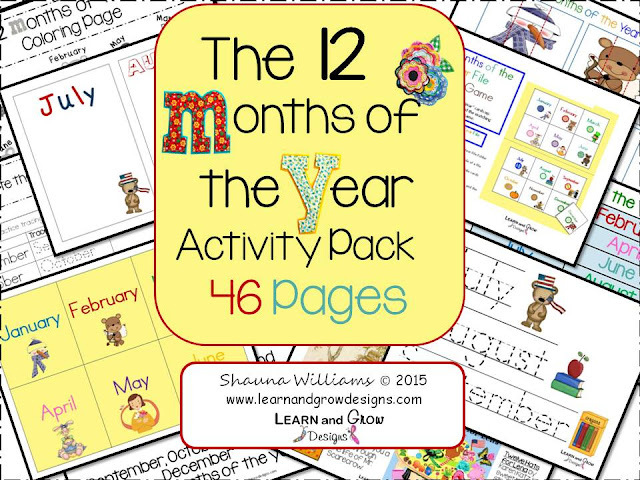 From Nov. 12-15th, my "12 Months of the Year Activity Pack" is 20 % OFF. 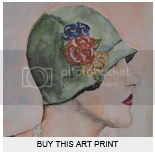 Regular Price: $6.00, Sale Price $4.80. You can also download a free sample of my "Months of the Year Cut and Paste Activity" in my Teacher's Notebook Shop and my Teacher's Pay Teachers Shop by clicking on the "Preview File". 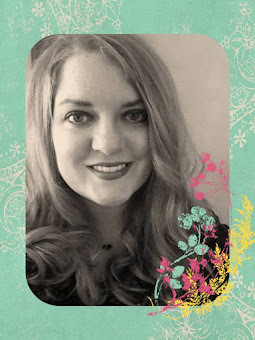 This "12 Months of the Year Activity Pack Updated and Expanded" blog post first appeared on my blog, Learn and Grow Designs, on November 12, 2015.